Why a CMS is an Important Tool for Your Website? When preparing to launch a website, there are many factors that must go into building a site. One of those decisions relies on the content management system (CMS) one decides to use. We at ‘corePHP’ center our business philosophy on the CMS, Joomla!. 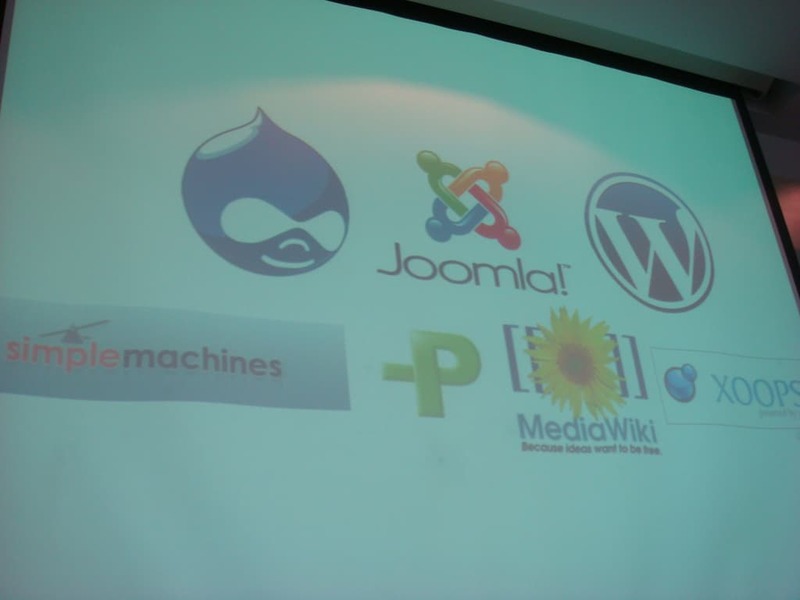 Why Joomla? Joomla! is easily one of the most customizable CMS’s on the market. With many dedicated developers volunteering to further its development, Joomla! offers endless possibilities in terms of the customization for a website. Joomla! is a fantastic way for any sales or marketing professional to capture and manage leads for your business. I have personally had the opportunity to work with two of the most popular CMS’s on the market, Joomla! and WordPress. I can honestly say that my experience with Joomla! is much more enjoyable with less stress and heartache attached. When beginning to develop your website’s CMS, you must think of the possible additions of other software or plugins to grow the potential of your site. Joomla! is designed with the small to medium sized business owner in mind. Joomla! is one of the top CMS’ on the internet with over 30 million downloads as of March 2012. One reason to use a CMS is to help increase your search engine ranking. In order to help create sales leads, the business needs to find ways to increase its ranking on search engines such as Google, Bing and Yahoo. The more prominent and searchable your business is, the more likely one is to visit your website, which in turn can become a sale. The higher you rank in a search engine equals more website traffic, leading to more sales of goods as a reputable source. If you are interested in having Joomla! as your choice of CMS for your website, please contact our sales team at sales@corephp.com. This entry was posted in 'corePHP', Joomla, Other and tagged CMS, Joomla, small business, wordpress on June 30, 2012 by The Core Team.